Changes needed to make the plugin run with Minecraft 1.12 and forge 1.12-14.21.0.2335. 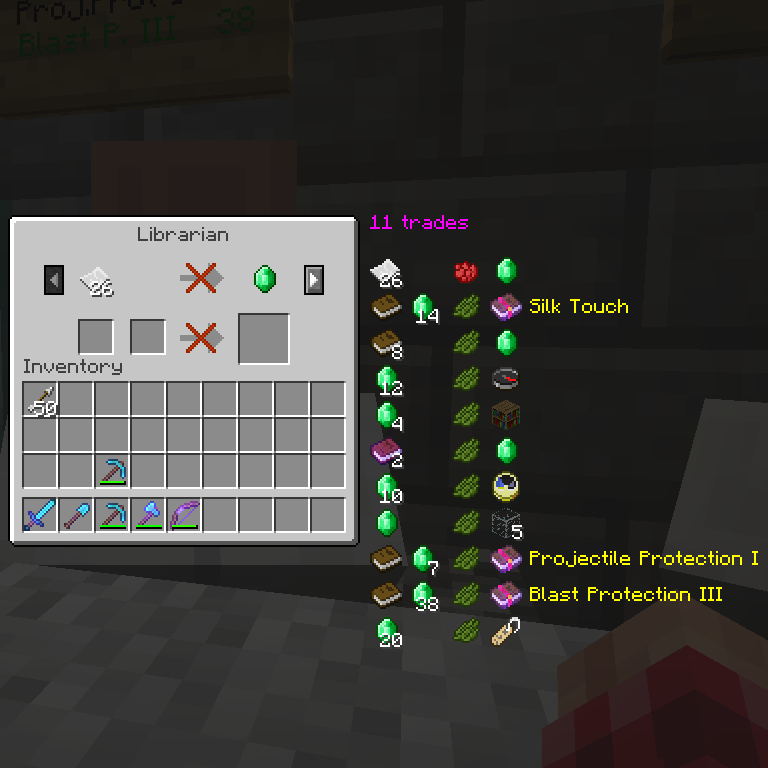 As forge for 1.12 isn't considered stable yet, this version might break at any time, especially with different versions of forge. Use with caution!